Harley Davidson India sells bikes imported to Indian as a CBU which attracts a total duty f about 110%, which makes these bikes premium priced bikes. Harley Davidson in India has been out of the reach of most Indian bike enthusiasts because of the high pricing, the cheapest one in India being priced at Rs. 5.5 Lakh. Even the cheapest ones today cost at par with premium hatchback cars in India. But not for long, as per the plans, Harley Davidson is planning a CKD assembly unit in India which may drastically cut down the price of Harley Davidson bikes in India. 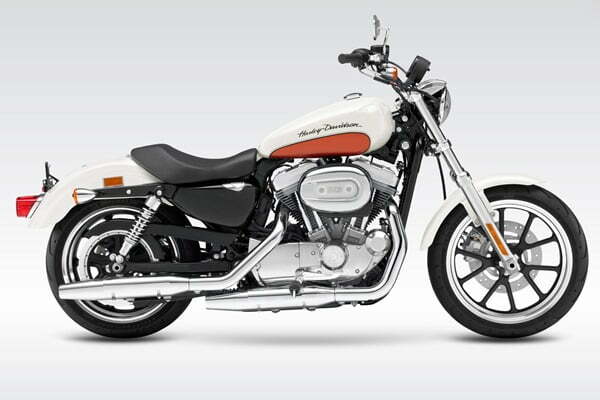 Not only CKD, Harley Davidson will also do some Localization to limited extent which will further bring down the cost. Based on the rough calculations, the prices will drop by as much as 40% if this plant comes up in India. Till now Harley Davidson has a plant in USA and Brazil only. The next plant may come up in Haryana this year. This is no less than a dream come true for Harley Davidson fans who might be able to but one for themselves after the prices come down by a whooping 40% making the new prices to start from as low as Rs. 3.3 Lakhs. I am keeping my fingers crossed and wish the plant comes up soon. We will me monitoring the developments closely and will bring the updates to you. You can join out free email newsletter for updates via email.